What is the Chicago Steampunk Exposition? 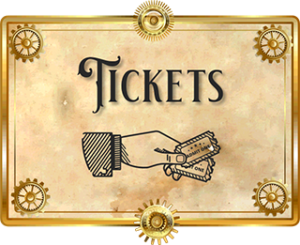 The Chicago Steampunk Exposition is three day, family friendly festival that celebrates all things Steampunk, and most things Victorian. The weekend’s programming includes music, dance, and other entertainment performances, exhibits and displays of art, costumes, and props, workshops on a variety of things ranging from dancing to stage combat, over 100 hours of speaker sessions on Steampunk and Victorian topics. Why would you wish to sponsor the Exposition? 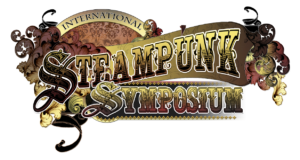 Within the Steampunk Community, the Chicago Steampunk Exposition is igniting a lot of excitement, and is Chicago’s largest Steampunk event. With the growing popularity of Steampunk, businesses are reaching a solid audience by being a part of this elegant aesthetic.